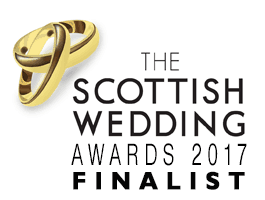 Contact Us- Jenny's Cakes| Scotland's Award Winning Wedding Cakes. How to Find us- Jenny's Cakes Wedding Cake Bakery- Google Map and Contact info. 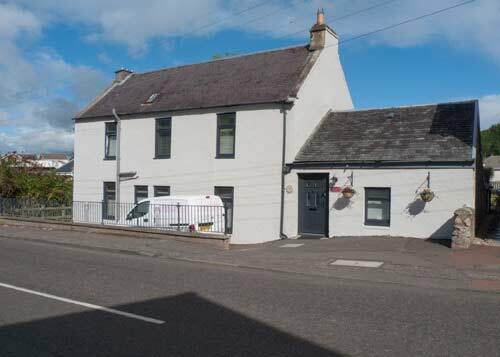 Photo of Jenny’s Cakes Wedding Cake Bakery in Crossford, South Lanarkshire shown below. Please note that we operate an Appointment System. We are not a shop, but a professional wedding cake bakery. 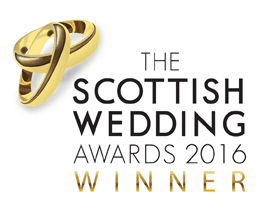 We respectfully advise contacting us to book an appointment if you would like to visit us to discuss your wedding cake requirements. 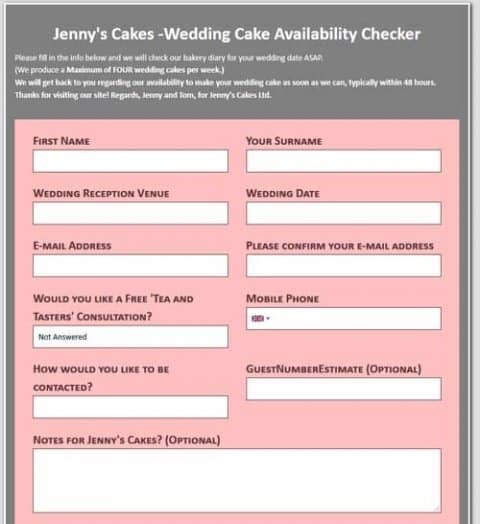 Contact info- Our Full Postal Address is –Jenny’s Cakes Ltd. Please fill in the Wedding Enquiry Form below.